Winefield’s Auctioneers is always looking for wine, port and spirits for our auctions. We have an experienced team of experts who will appraise your wine collection and / or spirits free of charge and with no obligation. 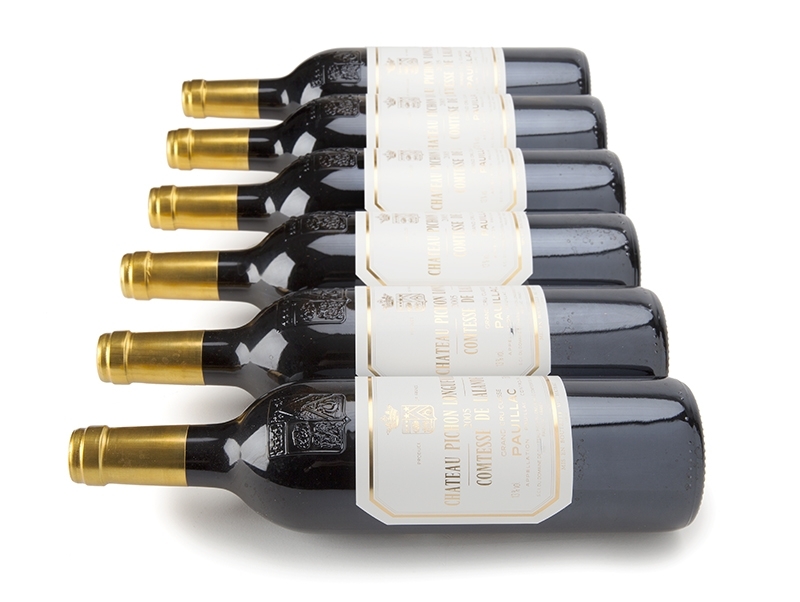 Whether it’s your carefully constructed wine collection, some exceptional or old bottles, a cellar you’ve inherited, investment wines or surplus stock: we will gladly let you know for which amounts we can offer your wines in our auction catalogue. Unlike a merchant, we do not have to obtain a good wholesale price. As a wine auction house, we work with a margin on the selling price, the so-called auction commission, which covers the costs for appraising and auctioning. We also ask a commission from the buyer, based on the hammer price. As an auction house, we have an interest in obtaining the best possible price for you. To receive an appraisal, you can send us a list of wines or use this template. Our appraisals are based on a good condition of the bottles; if, after receiving the bottles, the condition is different, then we adjust the appraisal accordingly. This is always done in consultation with you and always based on our expertise to get the best price for the bottles. It is also possible to bring your wines directly to our cellars, or we can make an appointment to come to your home to appraise your wines on the spot. If you agree with our appraisals, we will take the wines for auction. The wines must be in time in our cellars, so that we can describe them and include them in the catalog. Winefield’s Auctioneers work very carefully in description and inspection. 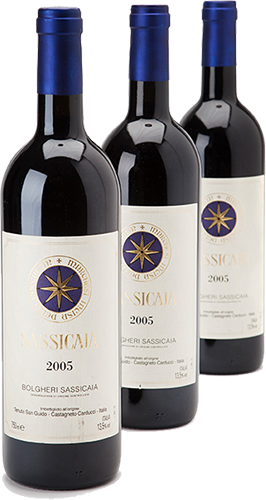 You will receive the auction agreement following the description of your wines. The wines are then stored in our acclimatized cellars until the auction date. The seller will be informed by Winefield’s Auctioneers within 21 working days after the auction about the proceeds of the auction and paid out by bank. Winefield’s Auctioneers is an independent auction institute and pays out when the amount due from the buyer has been received. Our auction rates are inclusive of VAT and the cheapest in the Netherlands. Throughout the year, Winefield’s Auctioneers offers the opportunity to take part in seminars that focus on a specific wine topic: wine regions, grape varieties, winemaking techniques or winemakers. No subject is turned down and no wine remains untasted. Perhaps you have an idea yourself that you would like to know more about? We are open to discuss the possibilities with both businesses and individuals.